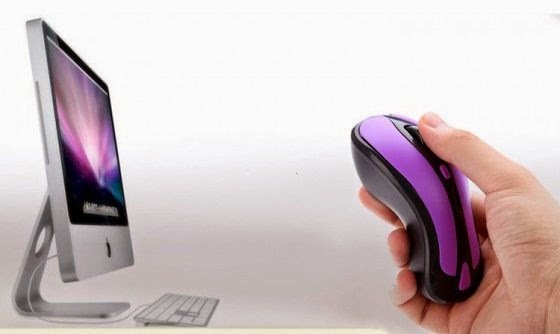 15 Coolest and Innovative Computer Mouse Designs - Part 2. 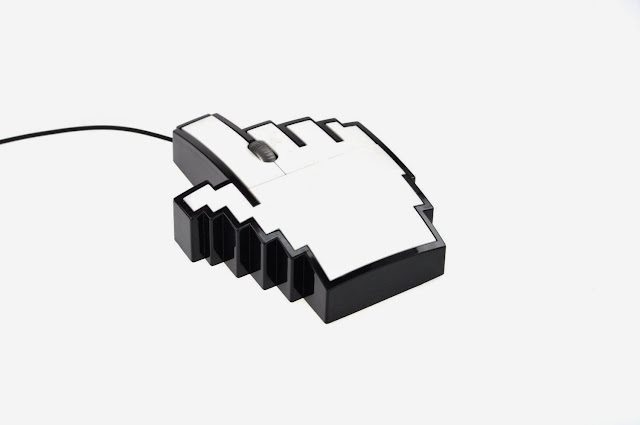 Collection of 'Coolest and Innovative Computer Mouse Designs' from all over the world. 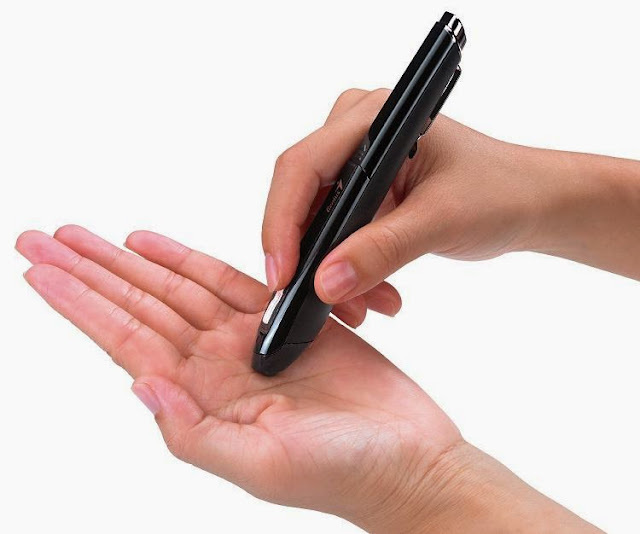 Genius Wireless Pen Mouse: It features an innovative pen style design for cursor controlling, uses 2.4GHz technology and is designed for use with either of the hands. 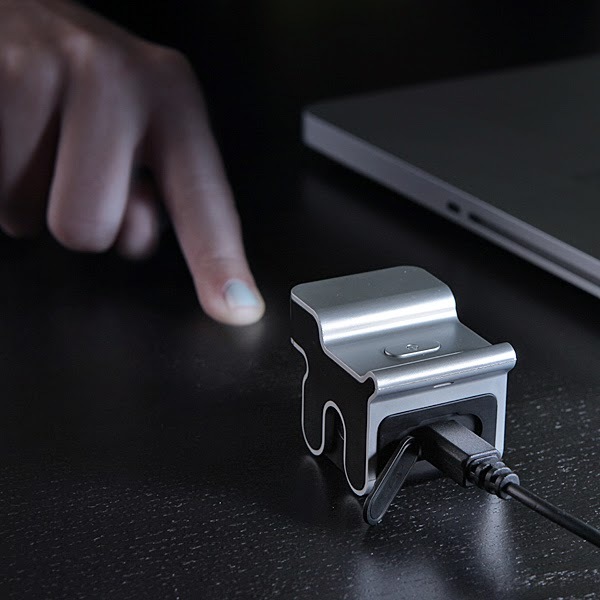 evoMouse Virtual Mouse: This virtual mouse responds to your fingermovement and turns any flat surface into a touchpad. 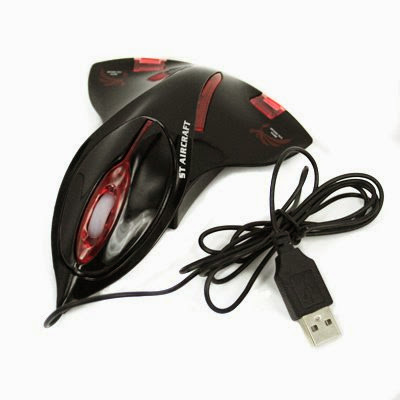 Wireless Air Mouse: This cool mouse can be used as an optical wireless mouse or as an air mouse. Its perfect for use with PC/laptop, Android smart TV, Android TV box and more. 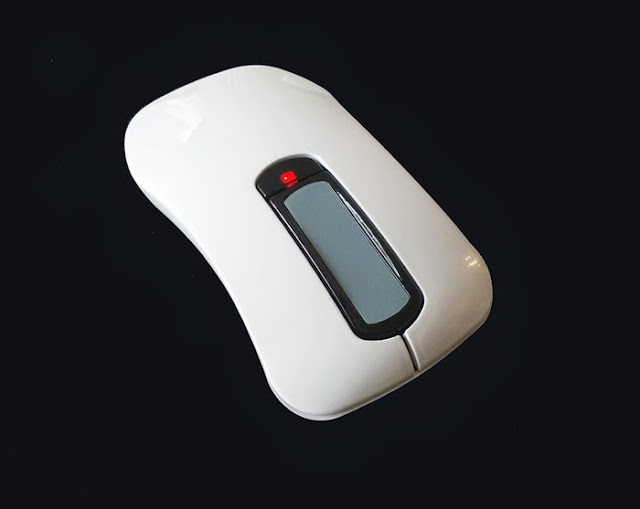 Smartmouse: This multifunctional mouse can be used as an as an air mouse, a flashdrive, a password manager and a touch based controller. 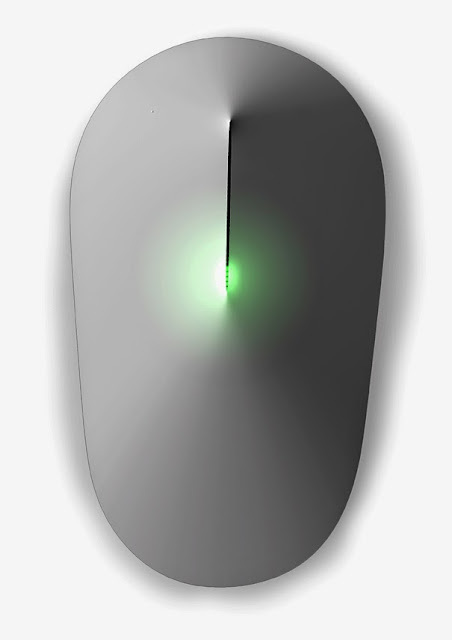 Spheretouch Mouse: This stainless steel dual-button mouse features platinum, titanium, or satin finishes. Titanium Mouse: This Titanium Mouse is handcrafted from Grade 1 titanium and features a neodymium scrollwheel; it was created for those who demand perfection at their fingertips. Another Keypad Mouse: Sanwa NT-MA2 is the name of this computer mouse / keypad combo. 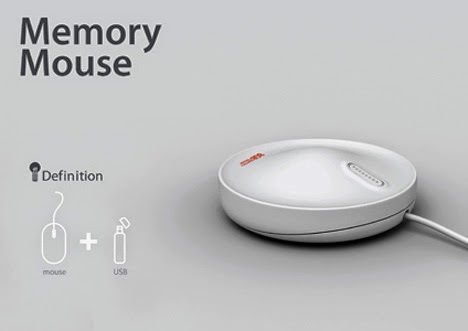 Memory Mouse: The Memory Mouse features 4 or 8 GB of built-in memory and a touch scrollwheel. 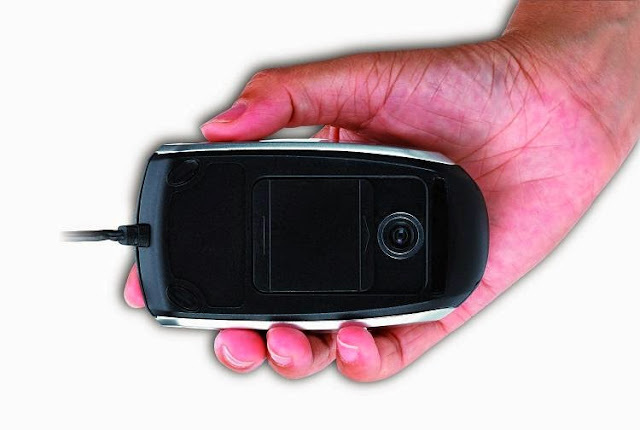 Optical Super Slim Mouse: The Optical Super Slim Mouse is a wireless, optical mouse and is only 10mm at the highest point. 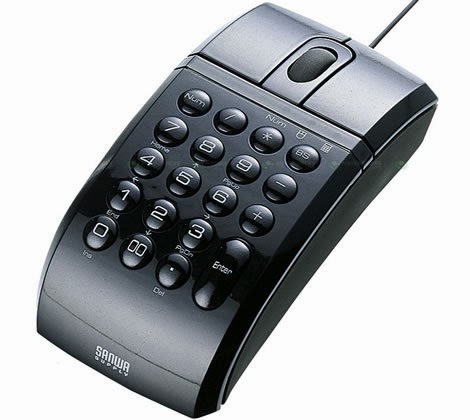 Smitrix Swiftpoint Triped Mouse: It combines the mouse, the touchpad, and the digitizer pen into one ergonomic device. 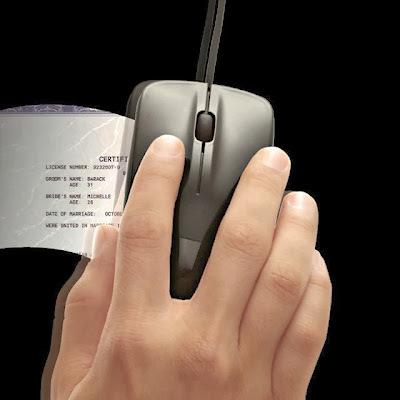 Aircraft Computer Mouse: This coolest mouse is perfect for airplane enthusiasts. 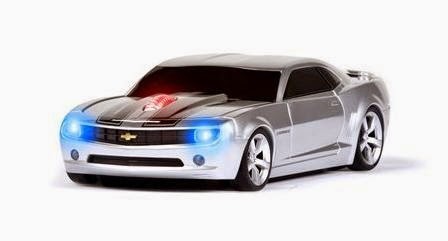 Wireless Mouse - Camaro Silver: This Camaro replica automobile is a fully-functional wireless computer mouse. 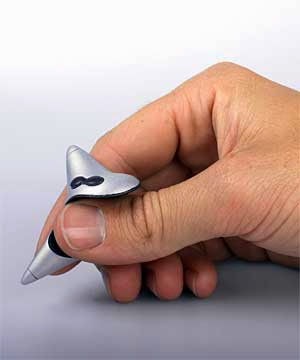 Don't miss to check out "Coolest and Innovative Computer Mouse Designs - Part: 1| 2." 15 Interesting Wall Hooks and Stylish Coat Racks - Part 7.